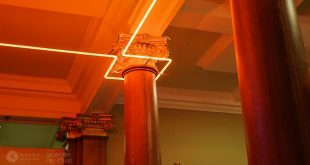 Contemporary Connections Art Launch: 7pm-9pm, Fri 31st March CLICK HERE to register! 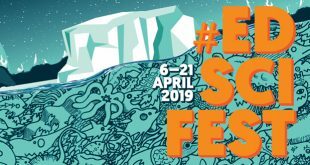 In partnership with the Edinburgh International Science Festival we would like to announce this year’s programme and with that, invite you to Get Connected to art and science! 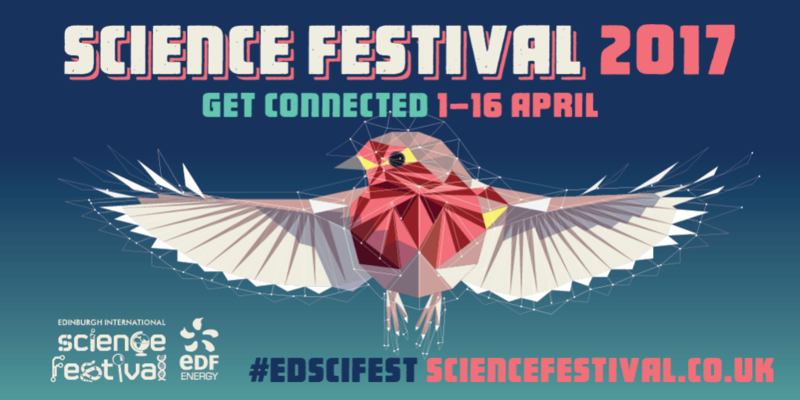 Over the last few years we have been working with the Edinburgh International Science Festival and Summerhall, to bring you a dynamic visual arts programme in addition to two weeks of jam packed hands-on art-science activities in ASCUS Lab. 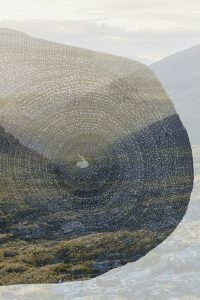 Click here for more info about Contemporary Connections, this years visual arts exhibition. As well as Contemporary Connections, the visual arts exhibition, we are delighted to announce our programme of workshops, which this year will see the return of a few favourites from last year along with a host of new activities that explore both creative and scientific ideas around our complex and multi-faceted relationship with health and biotechnology. 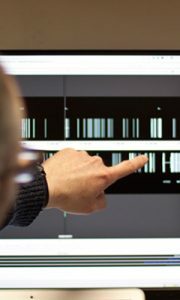 Are you interested in finding our what happens behind the scenes in today’s research laboratories? What conversations result when artists get creative with science? 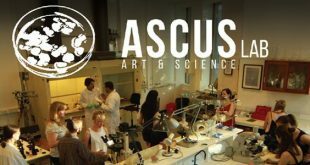 Together with invited researchers, artists and the ASCUS Lab team we want to understand the ways scientists and artists are trying to combat, explore and raise awareness of the challenges we face today in relation to our body, health and biotechnology. Why are artists interested in questions around the way we perceieve and relate to our bodies? Scientific processes and technologies sometimes seem too far out of our reach, that is what we are here to change! Join us in the lab as artists and scientists share the approaches and methods they use and get the chance to try them out yourself. Come share what’s going on right here right now in art and science and join us in the debate about what connecting creativity, exploration and scientific discovery means today! 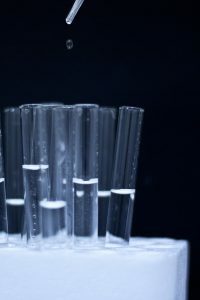 Learn how DNA is used as material with Louise Mackenzie, one of the artists exhibiting at Summerhall Gallery during this year’s Science Festival. 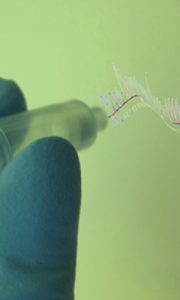 You’ll learn about the genetic code and how it can be translated into image, music and text. Discover how to make a micro-organism with a hidden message inside and reflect upon what it means to use life as material in this way. You will have the opportunity to decide whether you want to create your own genetically modified organism during the workshop. What happens when art and science connect, when artists and scientists meet and collaborate? Exhibiting artists from Contemporary Connections join some of their scientific collaborators to discuss the subjects of their work and the nature of their collaborations. 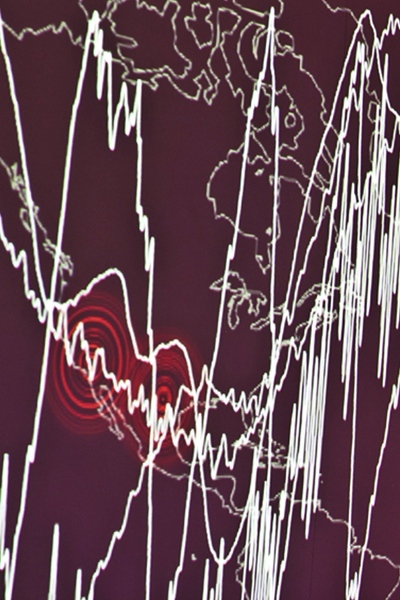 How might the arts and humanities inform science and contribute to its advancement? What roles do culture, imagination, argumentation, creativity, discovery and curiosity play in scientific enquiry? Is there a role for the arts in informing science? With Lily Hibberd, Hannah Imlach, Stephen Hurrell, Sebastian Verea, Louise Mackenzie and Simon Sloan. Are you interested in the wonderful world of Slime Mould? Experience first hand this fascinating organism in the UK’s largest publicly accessible laboratory for experimentation in art and science, a place where artists, scientists and the ever curious come together. 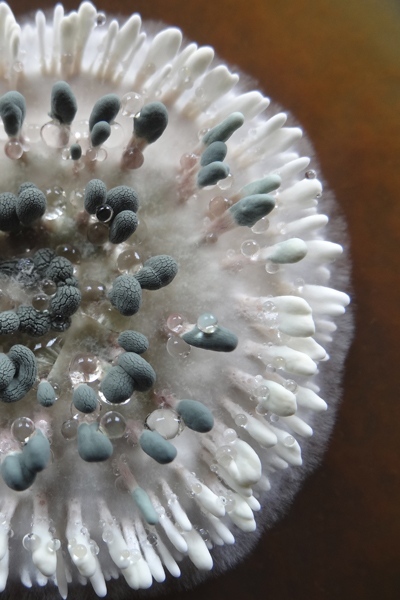 For this workshop you will be introduced to the biology of this free living single celled organism, plus its applications and uses within the arts, sciences and design. You will also be encouraged to setup small-scale experiments and challenges for your slime moulds to navigate within petri dishes. 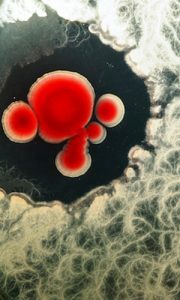 Come along, see this organism close up and get ready to be captivated by its charm! Discover the fascinating world of microscopic life in the UK’s largest publicly accessible laboratory for experimentation in art and science, a place where artists, scientists and the ever curious come together. For this workshop we welcome you to come along and join us in exploring the microscopic world using our suite of microscopes. Participants will receive basic introductions on operating standard and specialist microscopes and will be guided through this hands-on workshop to discover nature on the microscopic scale. Participants will be able to explore a range of samples with the opportunity to capture their discoveries on digital media using our digital SLR cameras attached to the microscope. Don’t miss this chance to explore the mesmerising designs and patterns of nature! The microbiological world is a vast domain of life occupied by organisms which are too small to be seen with the naked eye. Because of their diminutive size, its denizens are largely ignored, yet in terms of impact and numbers, they represent the predominant form of life on earth. 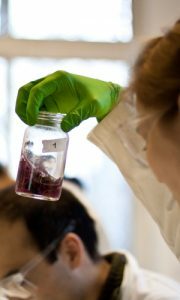 In this workshop, participants will explore this hidden world, by directly surveying the urban microbiology of Edinburgh in an alfresco and mobile workshop, and then back in the ASCUS laboratory, through experiments with bioluminescent bacteria, and playing war games with vast armies of brightly coloured bacteria. Note: Parts of this workshop will take place outside therefore we advise that all participants wear comfortable footwear and clothes. Please also bring along a waterproof jacket in case it rains on the day. How does your brain work? This question has been puzzling scientists for centuries and will probably continue to do so far into the future. However, there is plenty we do know about the inner workings of the brain. 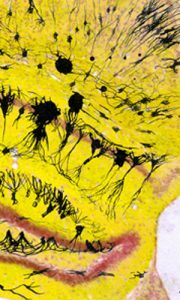 Some of the most ground-breaking discoveries in neuroscience have come from making careful observational drawings from what can be seen in the brain when looking down a microscope. This workshop will use these methods of microscopy and art to explore the anatomy of the brain, the cells that it is composed of and how they connect to enable our brains to work. Note: We will be studying the anatomy and cells in sections of mouse brain, from previously completed experiments provided by neuroscientists conducting current scientific research into human health. 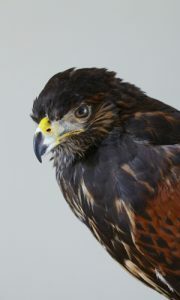 Artist Fiona Dean will give a live demonstration and talk through the process of bird taxidermy. Combining slides and taking real specimens showing the process of taxidermy through the different stages. Group sizes will be kept small to allow a casual atmosphere that will allow you to ask questions and hopefully allow you to ‘have a go’ at certain stages if desired. The Arctic is currently changing more rapidly than anywhere else on planet Earth, and scientists have a strong motivation to better understand its past in order to predict its future. As the Arctic warms with climate change, multiple lines of evidence indicate that plants are responding, including greater shrub growth in years with warmer summers. Join us as we prepare thin sections of wood from tundra shrubs in order to track past events in the annual growth records of the ‘trees of the tundra’, also known as shrub rings. Participants will be invited to mount, examine and photograph the thin sections under the microscope and discuss the concepts of time and change with researchers from the University of Edinburgh. Did you know that the pigments of a wide variety of plants and fruits have been used as dyes for centuries? The chemistry behind some natural dyes & pigments might surprise you. Come learn about natural dyes and take a take a tour through a spectrum of colours while dyeing some cotton and wool. Come along to ASCUS Lab for a workshop led by Gordon Douglas one of our ‘Artists in Residence’. Gordon Douglas has been resident in Professor Sara Brown’s skin genetic research laboratory at the University of Dundee since early this year, learning about eczema research. Get insight into the artistic process and experience art-science collaboration in action. Taking cue from ‘The Scratch Orchestra’, a dynamic, experimental band devised by Cornelius Cardew; this improvisational workshop will introduce medical data, sound and performance scores by transforming the ASCUS Lab into recording studio. This participatory workshop with include discussion, rehearsal and performance and will form a recorded workshop-length composition. 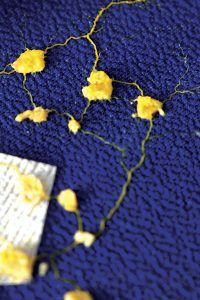 Come along to ASCUS Lab for a workshop led by Beverley Hood one of our ‘Artists in Residence’. Both Beverley Hood and Gordon Douglas have been resident in Professor Sara Brown’s skin genetic research laboratory at the University of Dundee since early this year, learning about eczema research. Get insight into the artistic process and experience art-science collaboration in action. 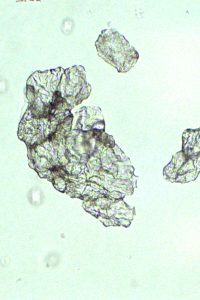 You’ll use an assortment of equipment, and imaging techniques, to look at different layers of your skin, at a range of scales. You’ll leave the workshop looking at your own skin in a whole new way. Learn about the chemistry of scents with molecular biologist Frank Machin and share the experience the power of our sense of smell and how it can act as a trigger for our brain. During this workshop Frank will guide participants through the process of invoking our sense of smell using organic chemistry. Join us in uncovering the wonder behind the creation and experiencing of different scents using chemical reactions. Every tried rotating molecules? How can you mix alcohol and vinegar to create something that smells like a pear? Come along to ASCUS Lab for this unique chance to explore the evocative fifth sense! As part of the Edinburgh International Science Festival 2017 ASCUS Lab is hosting a Bio Makers Zone at the Edinburgh Mini Maker Faire. 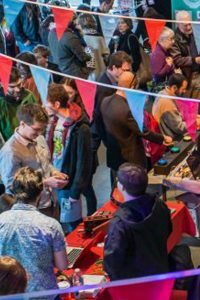 The Edinburgh Mini Maker Faire is a celebration of the diversity of human creativity and is taking place on Sunday the 16th of April 2017 from 10am-5pm. 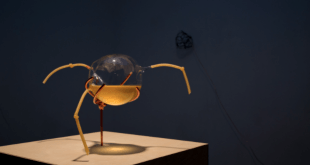 On the day ASCUS Lab will host a range of Bio Makers from complete projects, to ongoing works-in-progress, come along to check out what’s happening in the Bio Maker World! Follow us on Facebook & Twitter to find out more about Mini Maker contributors.